High density polyethylene containers are good for storing and dispensing liquids. Carry handles make transportation easy. 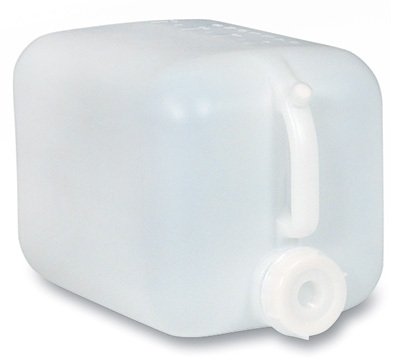 Carboys and caps meet FDA specifications. Replacement closures sold separately.